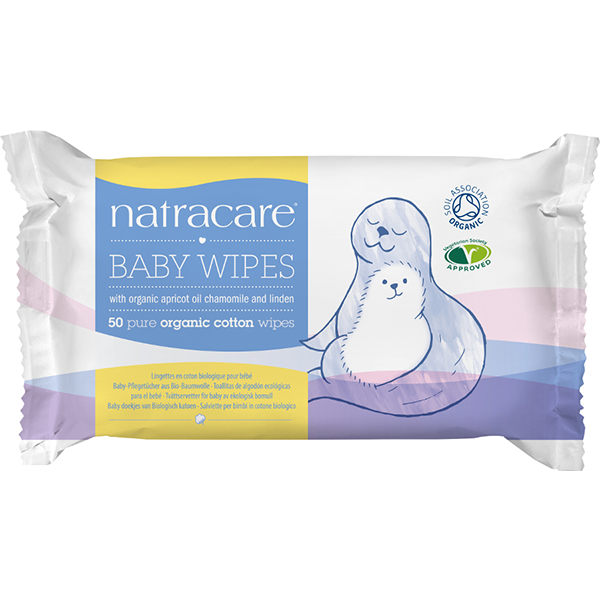 Natracare’s award-winning organic cotton baby wipes are soft, gentle and effective cleansing wipes for daily use on baby’s sensitive skin. 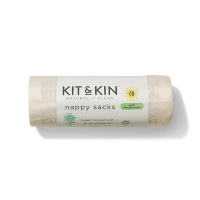 Containing no nasties, they are infused with soothing organic chamomile essential oil and apricot and sweet almond oils to care for baby’s delicate skin, leaving it soft and clean. 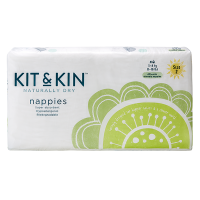 These wipes are not only suitable for bottoms but are great for cleaning sticky fingers and mucky faces. 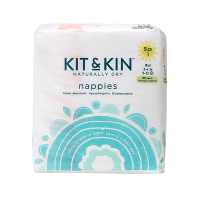 A must have in your nappy bag, near the changing table and in the bathroom. 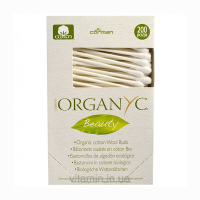 Clinically tested, alcohol free, chlorine free, paraben and SLS free. Suitable for vegans. Biodegradable.